A Traveller's Guide to the Origin of Place Names in Newfoundland and Labrador. In the past, when tourists drove the scenic trails of the province, they scratched their heads and wrinkled their foreheads in wonder at all the unusual community names they were witnessing. No more! You who are holding this book have immediate access to the origins of over 600 place names in Newfoundland and Labrador. 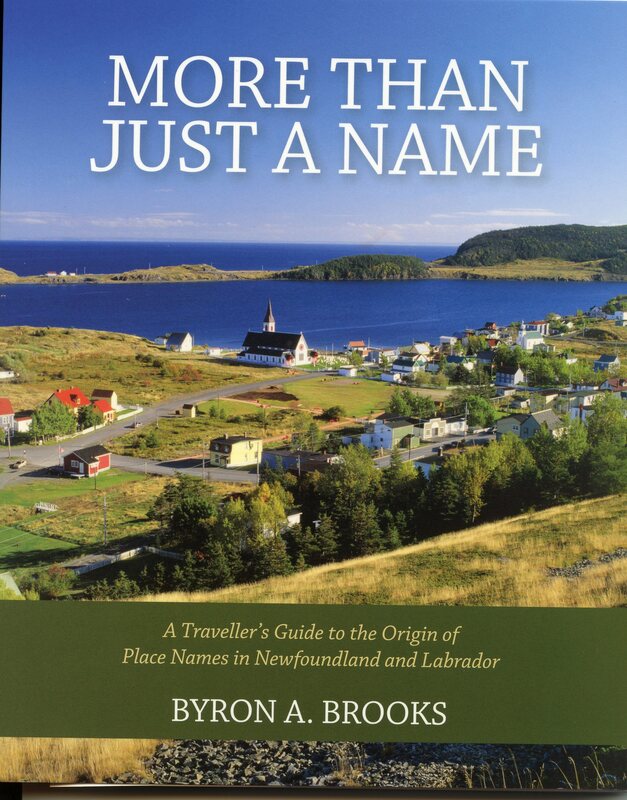 "More Than Just A Name", is a helpful companion for the curious traveller in Newfoundland and Labrador.